People take blue jeans for granted today. They’re part of the standard modern wardrobe. It can be hard to imagine that they have their own history and that they were once extremely modern in their own right. 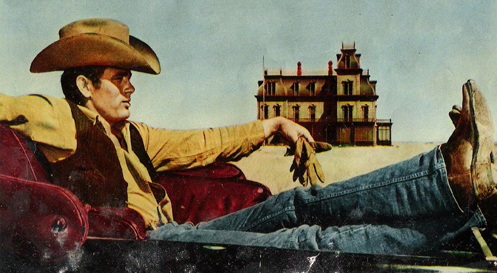 Understanding the birth of the blue jeans – history can really give people a sense of how fashion works and where it might be going. Blue jeans go back to the year 1871. There were invented by miners during a time period where mining for minerals was everywhere, and it was a much less niche experience than it is today. 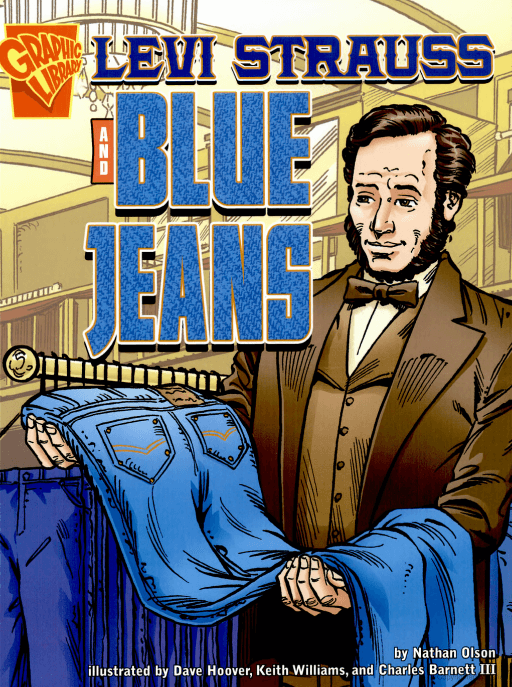 Jacob Davis is the tailor who could be credited for inventing blue jeans, even though the blue jeans that he invented are not particularly similar to the blue jeans of today. He made pants for the miners, but the mines of the day were too tough for the pants that he was making. A wife of a miner complained about them, which inspired him to make pants that were not prone to being torn at the pants and the button fly. Jacob Davis actually used some of the fasteners that he would have normally used on harnesses in order to improve the button flies of the new mining pants. These jeans were basically made from tough canvas material and they had rivet-strengthened stress points. Jacob Davis had truly created pants that worked remarkably well, and he needed to make sure that he would be able to successfully market his idea. This is where a name more familiar to modern audiences comes in: Levi Strauss. Levi Strauss was a German immigrant in a family dry goods retailing business, and he and Jacob Davis took out the patent for this new pair of pants. In San Francisco, the new pants were produced on a massive scale, and they were wildly popular. Levi Strauss & Co. became a household name that would continue to last well into the next century and the century after that. By around 1890, the company introduced the then-new fabric of blue denim, which made the jeans more flexible, more comfortable, and more effective. The pants stayed in the working class demographic for a long time, of course. However, over the course of the twentieth century, they became the sort of pants that people would wear casually. Jeans started to become casual attire in the 1930’s. They were mainly worn by the young at the time. This change probably came from the fact that people in the Great Depression were often trying to save money on everything, and that included clothing. Wearing something that was associated with the working class during the Great Depression was going to be less of an issue for everyone. The younger generation during this time period was also rebelling against the traditionalism of their parents, which tended to be associated with a lot of problems. People blamed the conservatives of the 1920’s and the 1930’s for getting them into the mess of the Great Depression, and wearing the clothes of the working class made more sense. Suits and dresses came back into fashion in the conservative backlash during the 1940’s and the 1950’s. However, in the 1960’s and the 1970’s, people started to wear blue jeans again in record numbers. By the 1980’s, jeans were also no longer associated with young people specifically. People of all ages could and did wear blue jeans. Now, the age range goes from around two to one hundred, with blue jeans being the standard part of modern attire. The era of globalization has also ensured the enduring popularity of blue jeans. They are now worn by people of all economic backgrounds from all over the world. 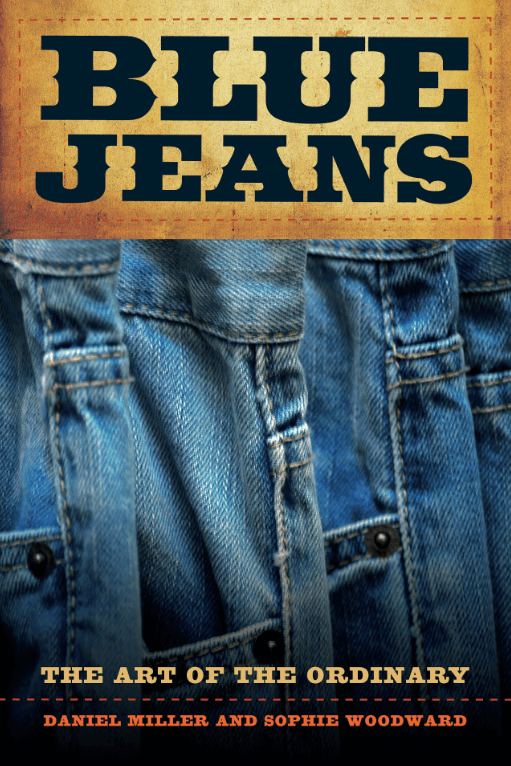 Blue jeans are stylish but also durable, tough, and comfortable. The combination of practicality and style has more or less ensured that people are going to get the most out of their clothing when they wear blue jeans. There have been other conservative backlashes, but they have never banished blue jeans again. Suits and dresses will never have the edge of practicality that blue jeans have, and it looks like the practicality wins at the end of the day. Blue jeans have really only changed somewhat since their birth, and they may endure well into the next century again.